EOF is a collaboration with Chicago artist and musician, Bill Tucker. 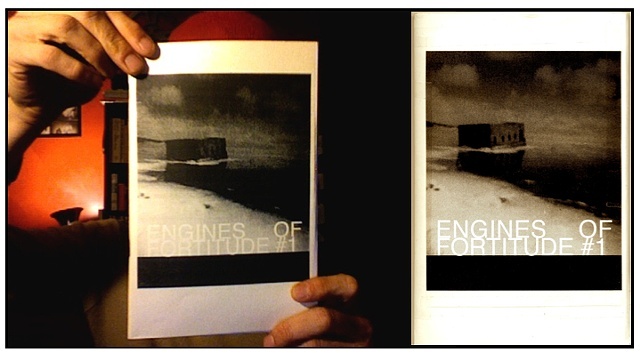 EOF #1 documents the duration of two journeys, from one end of a city to another. Part one, by Allen Killian-Moore, is about New York City, while part two, by Bill Tucker, is about traversing the city of Chicago.